Forget the sales and the hype – today is a day to remember those who keep this country free. 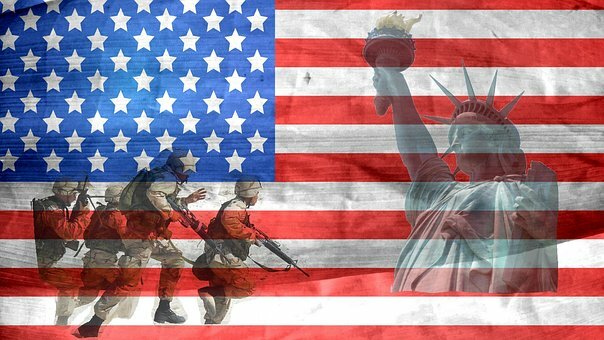 Thank a vet or active duty service man or woman today. Pay with Discover at Walmart and they’ll donate 9 cents to Feeding America to help provide one meal with every purchase thru May 15, up to $1 million. Clean water is a precious resource but in westernized countries we often forget how precious it is. Colgate is reminding us that an act as simple as turning the faucet while brushing your teeth could save thousands of gallons of water per year. Yes – thousands of gallons. Running the faucet while you brush can waste up to 4 gallons each time. In a two person household just turning off the faucet would save 5,840 gallons of water each year. That’s an easy way to make a big impact. So join with Colgate to make every drop count. 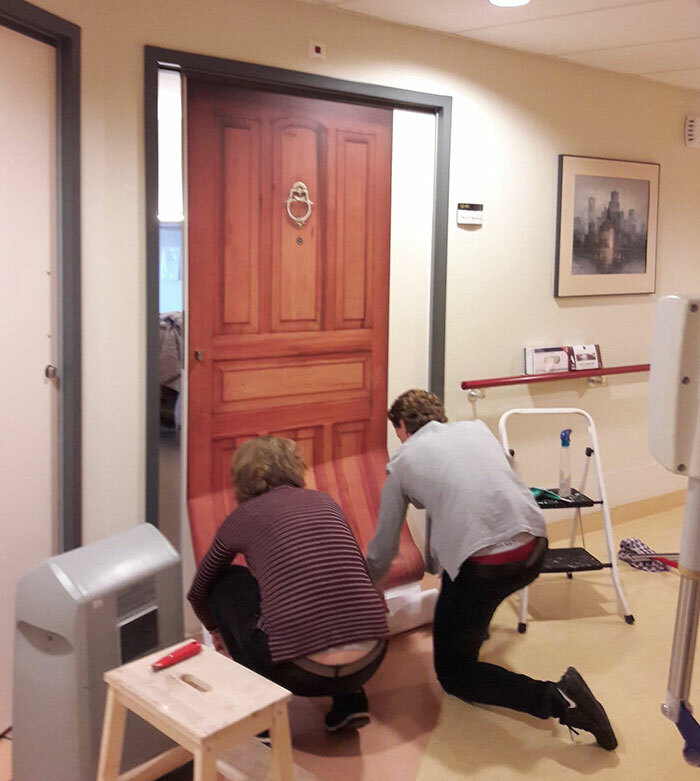 Truedoors.com makes made-to-measure decals made from photos of doors. They are simple to stick on to personalize any door. Dorm rooms are another great place to customize. Or add some pizzaz to a boring blank apartment door. The truedoor decals can make it feel more like home. Its a simple, fun, and fairly inexpensive way to personalize a door – whether its in a dorm room, an apartment, or a senior living facility. The door stickers can be made to look like one of your own doors or choose from a library of door stickers. 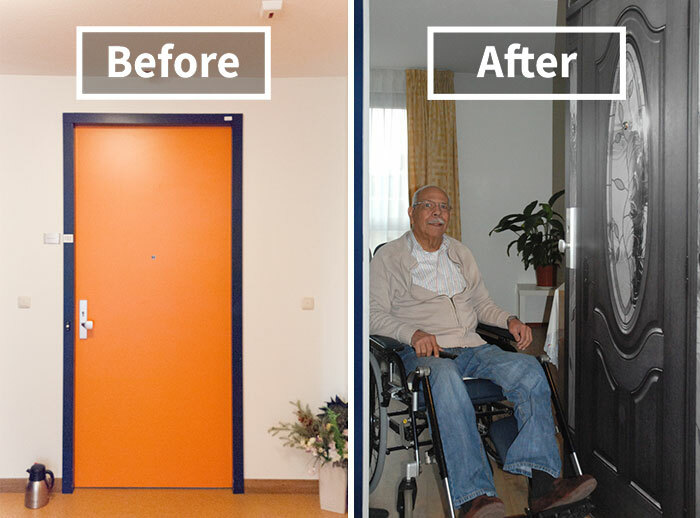 Creating a door sticker that matches a senior’s former home door can help make a move to a senior living facility easier by providing some familiarity in strange surroundings. This can be especially useful for people with dementia. Even with the FTC do not call list and rules for spammy calls we still receive many calls from numbers we don’t know. Before returning the call, check the number out. Simply put the number into Google’s search box – either with formatting (i.e. parentheses around the area code and dash in the middle) or just run all the numbers together. The results will usually show numerous websites that let you look up the phone number. Some require a fee, but several are free. Other websites such as http://www.allsnumbers.com, www.whocallsme.com , www.findwhocallsme.com , or www.shouldianswer.com include comments from others who’ve received calls from this same phone number. 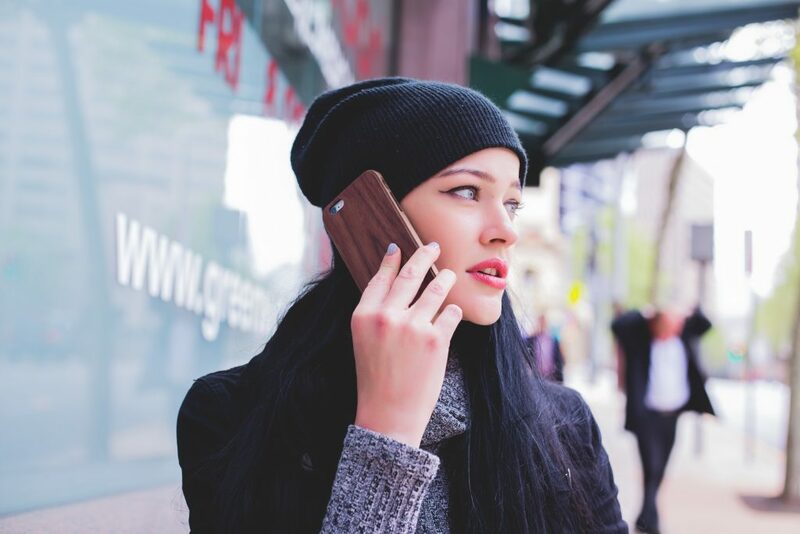 They also may show the location of the call’s origination and whether it is a landline or a mobile phone. Often there is enough information on the Google results page itself to help you decide if this call is of interest to you. 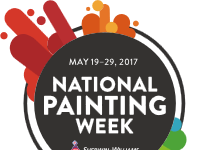 Celebrate the colors of spring and help Sherwin Williams transform rooms in needy communities across America with a fresh coat of paint. You can help without lifting a paintbrush. Check out the website Donate Your Color for easy ways you can donate your color online through May 18th. So hurry and make the world a more colorful place.